Dr. Douglas Angell, D.D.S., P.C., has practiced dentistry for more than 31 years. He prides himself on being a hard-working, dedicated individual who strives for excellence in the services his practice provides. Dr. Angell is a graduate of the University of Michigan and a member of both the American Dental Association and Michigan Dental Association. A lifetime resident of Michigan, he enjoys the lakes, bike trails and other many amenities our state has to offer. At Angell’s Dentistry, our mission is to provide you and your family with the best preventative and restorative dental care possible. Our staff of highly trained and experienced professionals understands the role dental care plays in your overall health and well-being and we are committed to helping each of our patients achieve and maintain a beautiful, healthy smile. 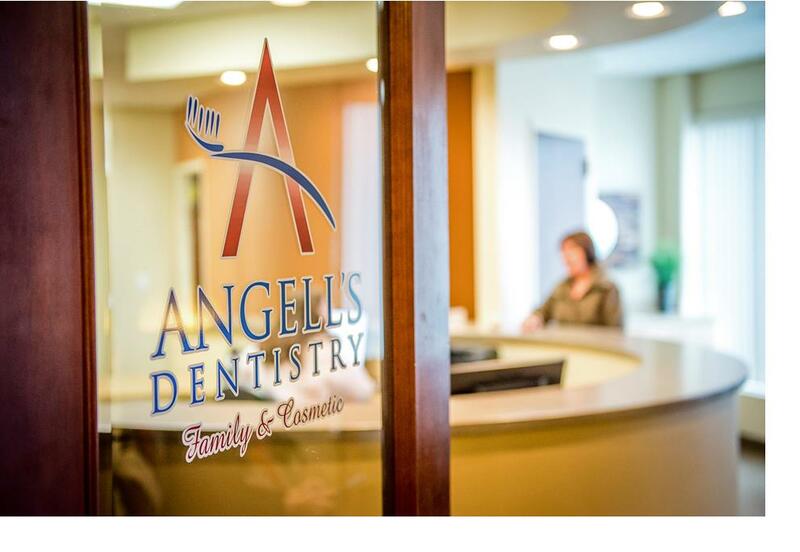 Angell’s Dentistry specializes in general and cosmetic dentistry for all ages. Dr. Angell, along with his compassionate and supportive staff, offers procedures to promote healthy teeth and gums, including cleanings, porcelain veneers, teeth whitening and restoration of implants. We look forward to seeing you for your next dental visit at our conveniently located new office in Troy!